George F. Bragg (George Freeman), 1863-1940 Men of Maryland. African Americans -- Maryland -- History. 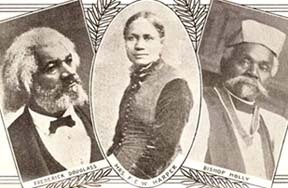 Free African Americans -- Maryland -- Biography.